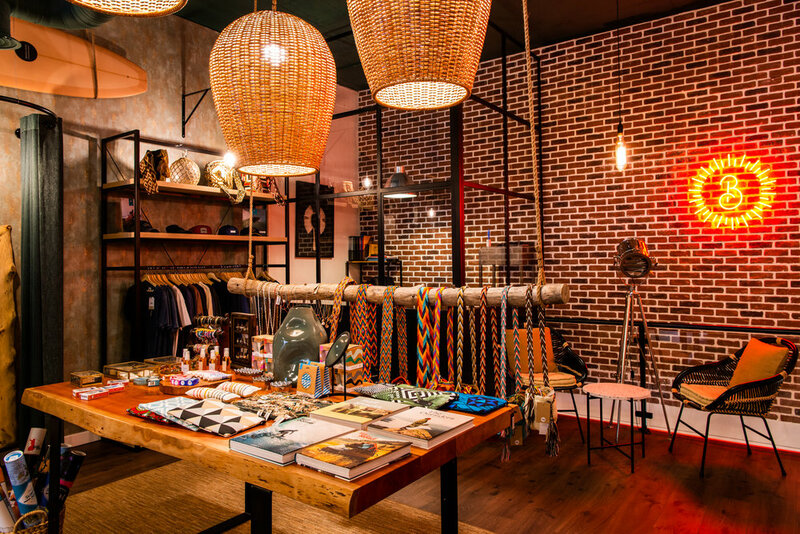 Inspired by our passion for the ocean and travels, Boutik opened its doors as the first surf shop and café of Lisbon. AFter wandering around the world, we came back with a bag full of craFts, apparel and, many culinary tips. 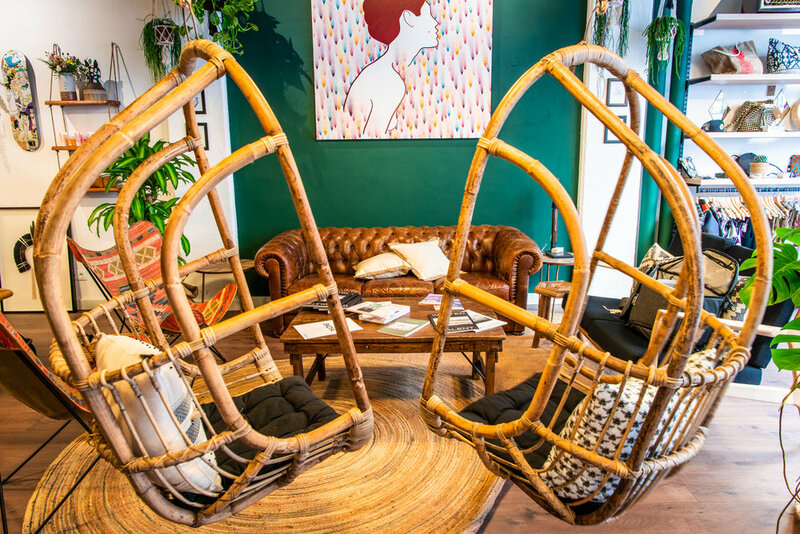 The desire of sharing was so big that we decided to create a laid-back shack in the heart of Lisbon. A surf shack where people can eat in our tasty healthy restaurant, chill, and shop our most precious selection including fashion, accessories, jewelry, skate & surf boards, and much more ! The perfect place for all ocean lovers to get together and share some good vibes. You can come with your bestfriend as we are pet-friendly. 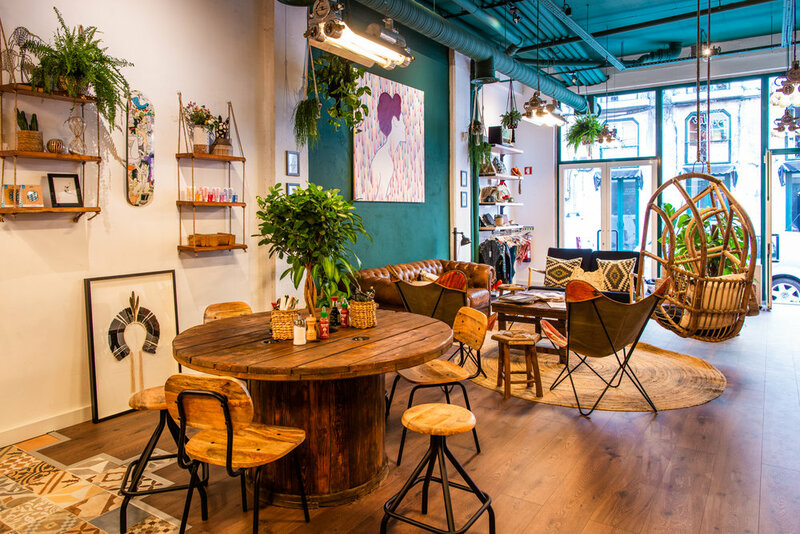 Just push the door and try the best Poké bowl outside Hawaï, have a tasty and complete brunch, shop a dope swimsuit, or just cool down with a freshly squeezed drink. The delicious healthy food focuses on fish and fruits. Depending on your mood. We serve toasts, smoothie bowls, poké, ceviche, tataki, and sweet desserts. All topped up with fresh juices. All of our ingredients are gently picked up from Mother Nature, certified organic, and all the menu is homemade.